$829. 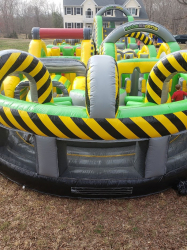 90 Foot U-Turn Obstacle Inflatable. 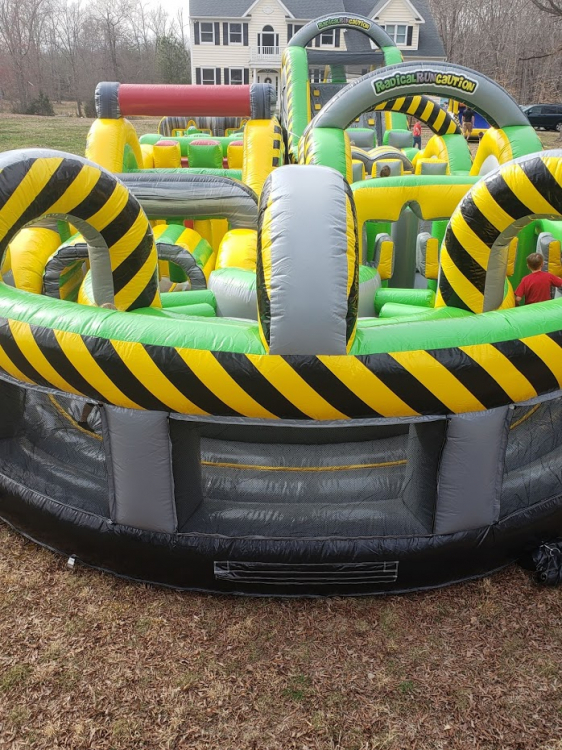 Participants navigate through 90 foot of awesome inflatable and finish by climbing up and going down the slide. The U-Turn inflatable allows players to start and finish in the same spot!